With the opening of its new Center for Oral Health Care and Research, the University of Texas Health Science Center at San Antonio has a modern, facility that will enable the school to bring improved multispecialty dental care, education, training and research to South Texas. If you're ready to acquire the skills of a master allied health teacher, ADEA/Colgate/AAL IAHE can give you the tools you need to succeed. 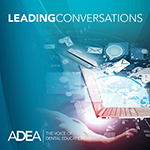 Four ADEA/AAL IAHE courses, with exclusive sponsorship from Colgate, are now open for registration. 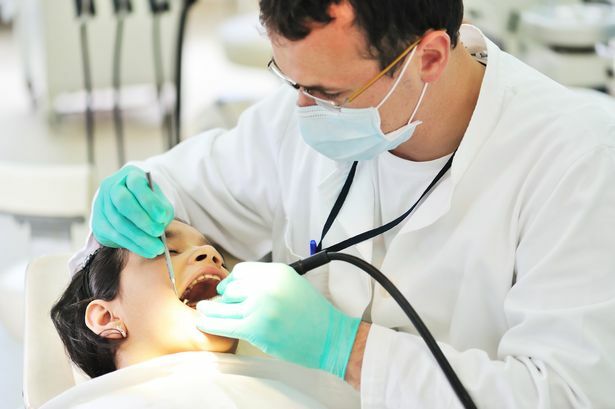 This timely webinar will focus on key components of the ACA, the impact of the law on access to oral health care and the overall effect on oral health care and academic dentistry. 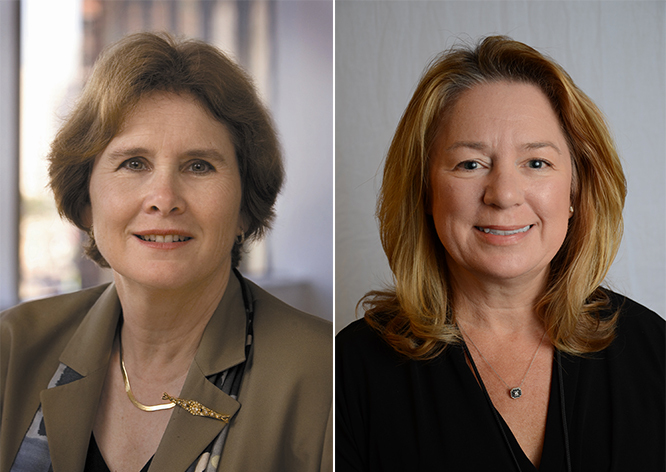 Since its introduction in July, the Policy Center's Leading Conversations webinar series has proven to be a great success, bringing together more than 500 total viewers from across the globe. ADEA is pleased to announce that the 2015 cycle of the ADEA Dental Hygiene Centralized Application Service (ADEA DHCAS℠) is now open! 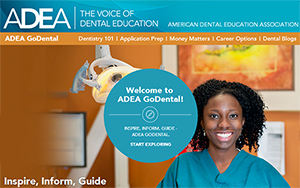 The new ADEA GoDental website features intuitive navigation, a modern design, customized information for students interested in dentistry and dental hygiene and dedicated resources for health professions advisors. "I think the one mistake leaders make, not just women leaders, all leaders, is to react too negatively or strongly. We need to not take things so personally, but, rather, sit back and process what has just happened before doing anything too extreme."